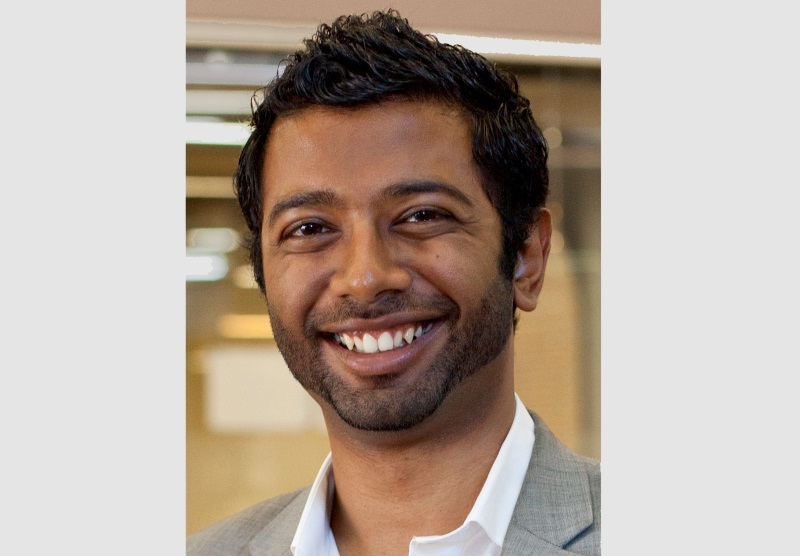 Prashan Paramanathan is the CEO of Chuffed, Australia’s largest crowdfunding platform for social cause projects. Here he shares his top tips for starting an online fundraising campaign. Figure out who the people who love you are and build a campaign for them: crowdfunding is all about figuring out who are your ‘true believers’ and building a campaign with them and for them. Everyone has ‘true believers’ – they might be your family and friends, work colleagues, local community, or the email list you’ve been building. We always advise building a campaign with a small set of the most passionate ‘true believers’ and then making it really easy for them to tell their friends. You can’t prepare too much: the best campaigns take four weeks on average to prepare a campaign. That involves co-creating the campaign with your true believers, making a video, lining up pre-commitments, developing your marketing plan, preparing social media posts and telling as many people as you can that the campaign is coming – there’s quite a bit to do! Launch well or it’s nearly impossible to recover: the best campaigns reach 20-30 per cent of their target in their first five days. Launching well builds momentum and shows people who are on the fence that what you’re doing is popular and people like them want to be part of it – it’s a huge motivation for them to join. Email is king, and Facebook is queen: despite the hype around social media, email is still the main source of traffic for campaigns. You’ll be writing a bunch of personalised emails at launch, so getting a punchy email is key. Facebook is where you get the spread from, but most initial bursts are from a combination of email and Facebook. After your campaign, make sure you tell people what you’re doing regularly: this one’s straight forward. These people believe in you and want to hear from you. It doesn’t need to be pretty, but if you bring them along for the ride about what happened after your campaign, they’ll be way more likely to give the next time you ask. Since launching in October 2013, with support from the Telstra Foundation, Chuffed.org has supported over 1,400 campaigns to raise over $5.2M in 19 countries. Chuffed.org recently converted into a newly-established legal structure designed for social enterprises called the ‘Social Benefit Company’ (SBC). The SBC structure that Chuffed.org pioneered allows social enterprises to embed their purpose into their DNA as they scale. Is the SBC incorporated in Australia or elsewhere? Hi Patrick, thanks for your comment. As far as I’m aware it is incorporated in Australia but best to contact Prashan (the author of the article) for more information about the SBC. His email address is info@chuffed.org. All the best, Third Sector.